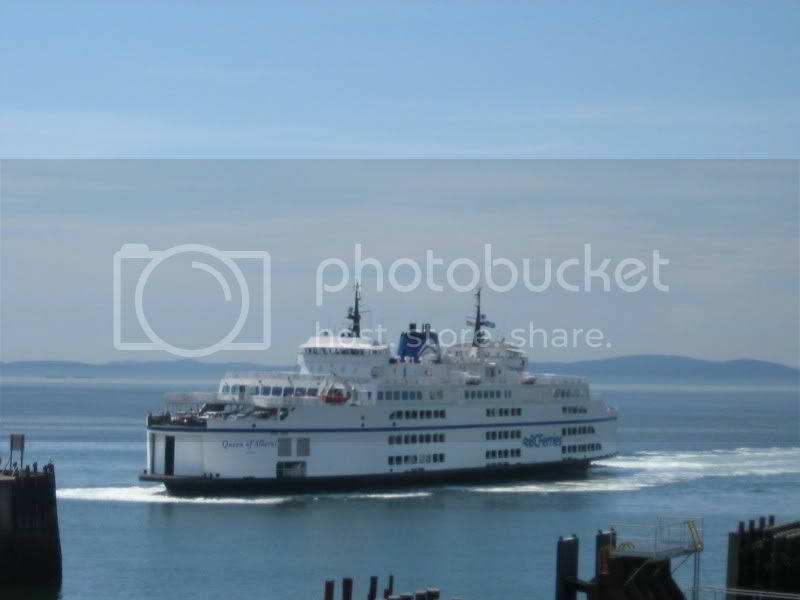 One of my favorite things to do when I'm in Vancouver is to ride BC Ferries to Victoria from Tsawwassen. 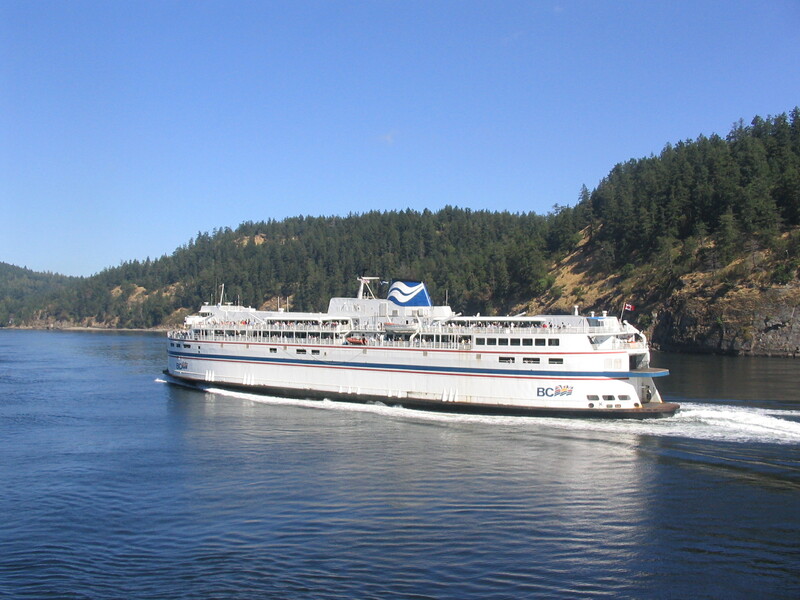 Queen of Vancouver Island or Queen of British Columbia run on the route from Tsawwassen to Swartz Bay. At least one of them got refurbished two years ago. I think you mean the "Spirit of British Columbia" and the "Spirit of Vancouver Island". Those are the newer class of vessels, the Queen vessels have names like the Queen of Saanich (which is often on the Tsawwassen-Swartz Bay run if one of the Spirit vessels is out of service), Queen of Burnaby, Queen of Cumberland (a much smaller vessel which travels between Swartz Bay and the Gulf Islands) and the late Queen of the North. I rode either Queen of Capilano or Coquitlam when I was in Vancouver in March, I did a round trip on the Horseshoe Bay-Bowen Island route, the scenery was so nice. 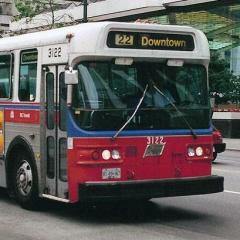 This is off topic but I heard that on Bowen Island there are 2 Translink community routes, is there a garage on the Island? I wonder why. That partnership brings good business to both parties. Does anyone have a pic of this removal? I doubt they have much of a Garage. There is probably a shop there that does contract work on the buses when needed. I believe they are just small cutaways IIRC. They are probably parked at a small yard when not in use. Also. with 2 routes, there probably isn't more than 3 buses. These are just guesses! I believe the shop is somewhere on Marine Drive, close to Horseshoe Bay............from time to time I see those community buses pop up around that area. Would have been the Queen of Capilano. Queen of Coquitlam is one of the bigger C-Class ferries that are on the Departure Bay(Nanaimo) and Langdale runs out of Horseshoe Bay. 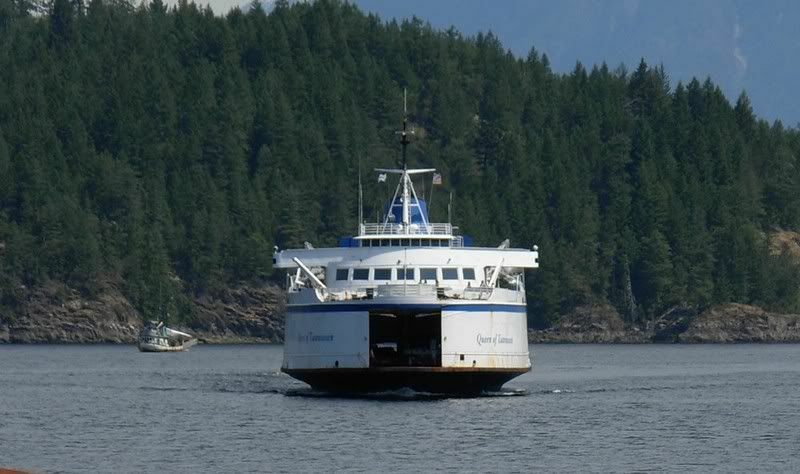 The two bowen island routes (C10, C11) are operated by a contractor called Bowen Island Community Transit Ltd. and they operate three 2002 CBB/Ford Polar V Community Buses (S003-S005). You would have rode on the Queen of Capilano. 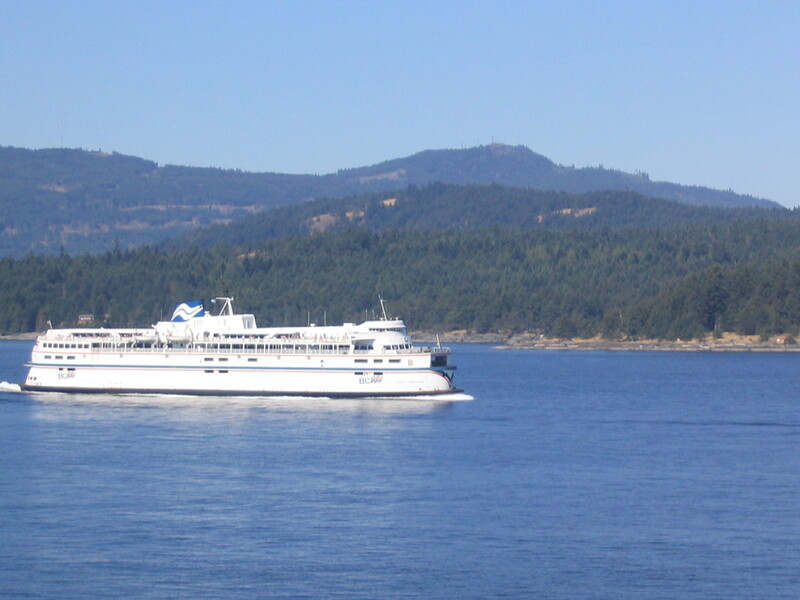 The Queen of Coquitlam runs on the Mainland - Vancouver Island Runs, and sometimes from Horseshoe Bay to Langdale. 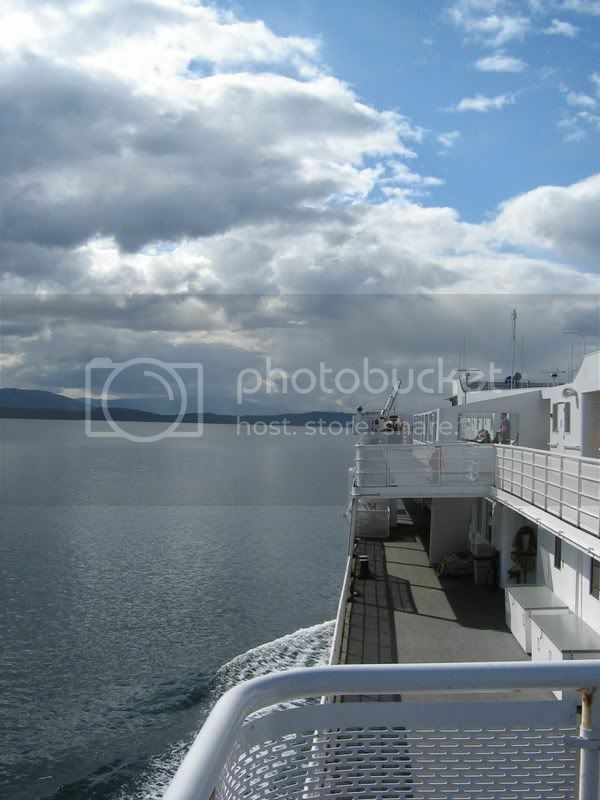 Most recently, I rode the BC Ferry to the Sunshine Coast. 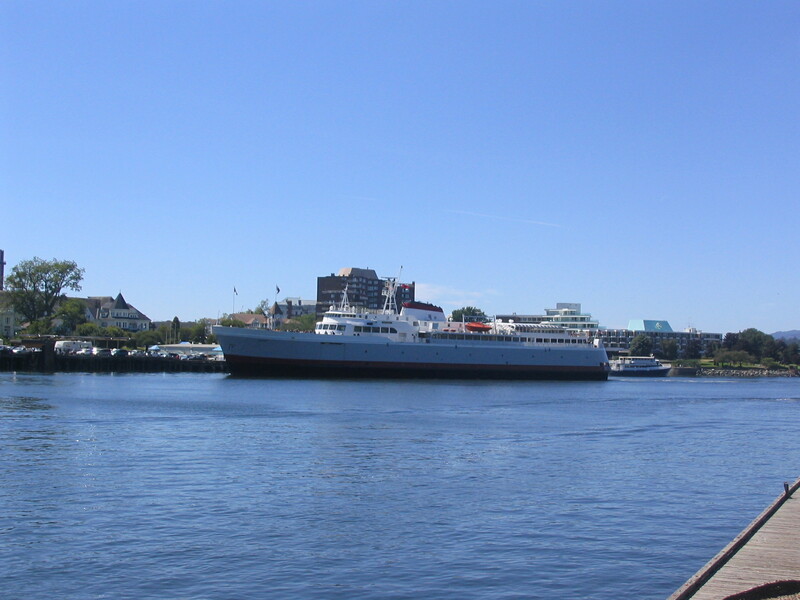 IIRC, the Queen of New Westminster was the vessel on that route on the Horseshoe Bay-Langdale route and the Queen of Esquimalt was the vessel on the Langdale-Horseshoe Bay route. 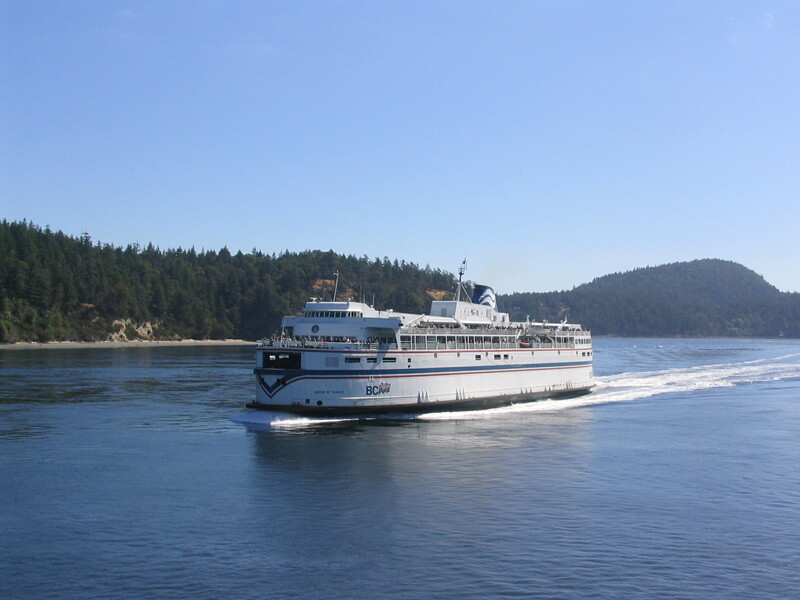 I really like the Horseshoe Bay-Departure Bay route and the Swartz Bay-Tsawwassen route. They are such picturesque routes. I couldn't remember which vessels on the routes I had traveled on, but that's okay. Here's some pics you might enjoy. 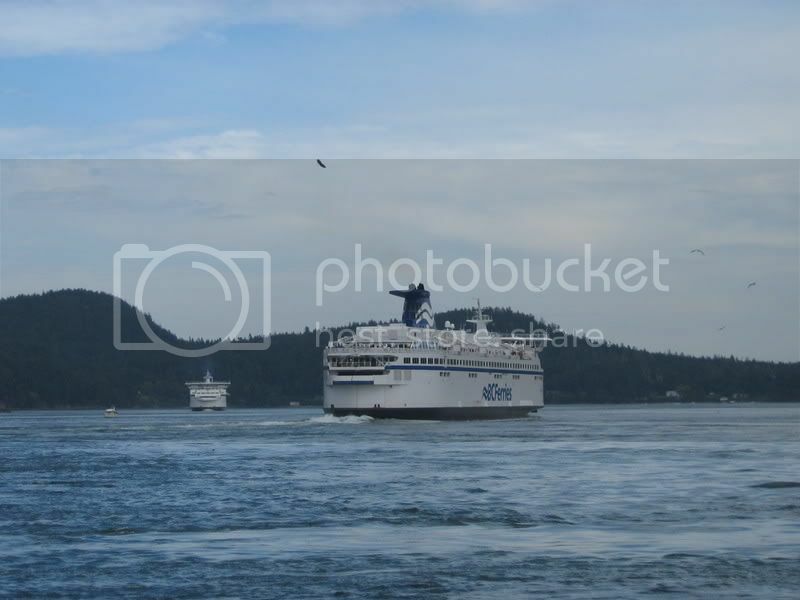 3 BC ferries and 1 US ferry I believe it was called the Koho .All from our trip to Victoria in 2003. 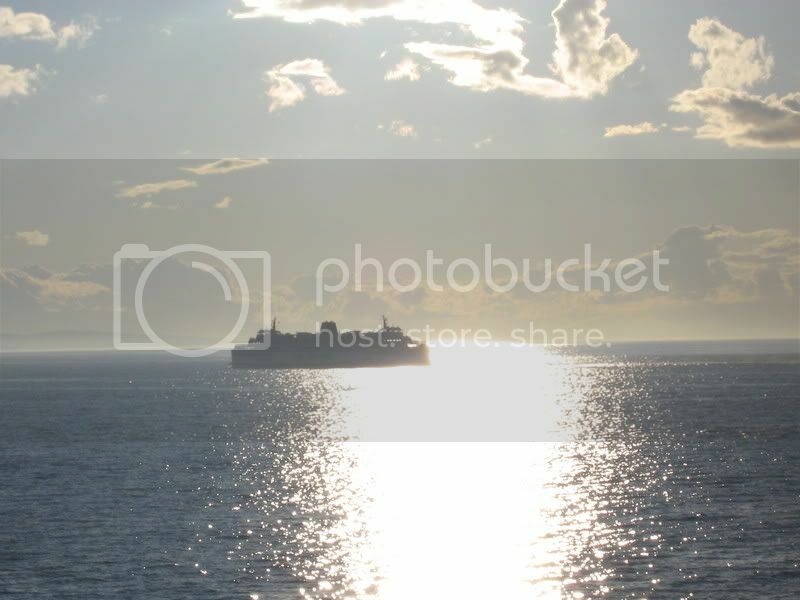 Some BC Ferry Photos captured on May 14th of this year during my trip to BC. Enjoy! Those are some excellent shots Peter! Good enough for travel agency brochures! 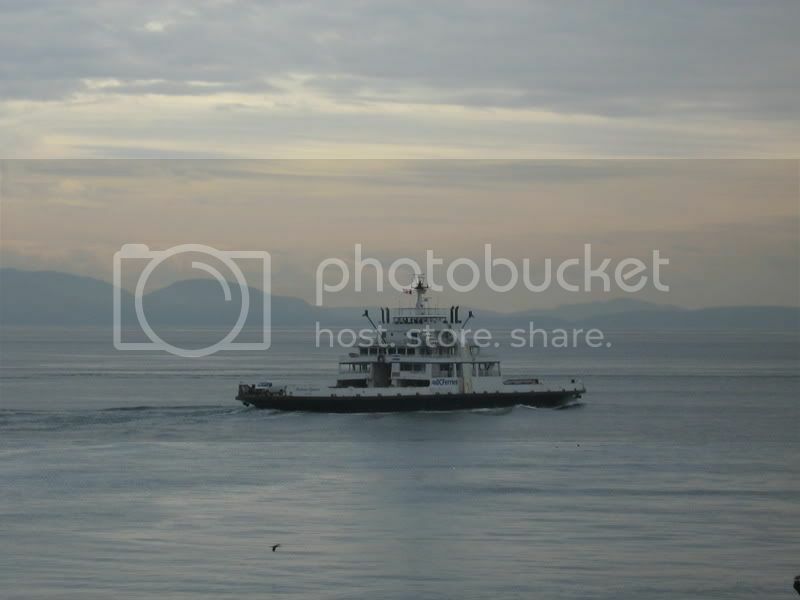 BC Ferries second ship, the Queen Of Tsawwassen at Earls Cove. Working the Sechelt Peninsula-Power River Route. 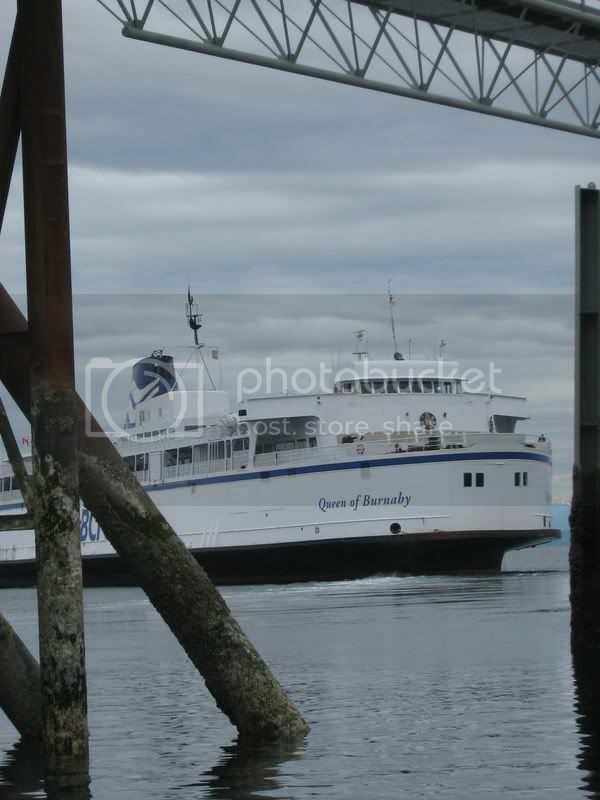 The Queeen of Sidney and the Queen of Tsawwassen were the first two ships built for BC Ferries. 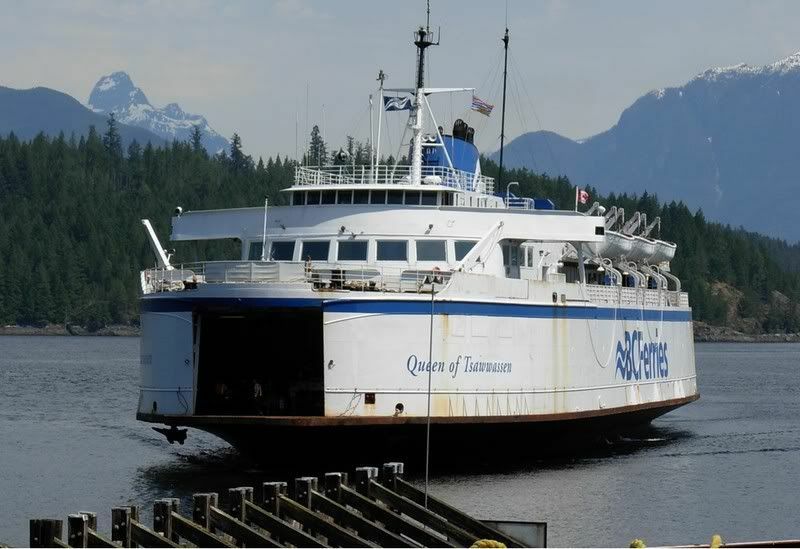 The Queen of Sidney is now retired and rusting away near Mission, BC. 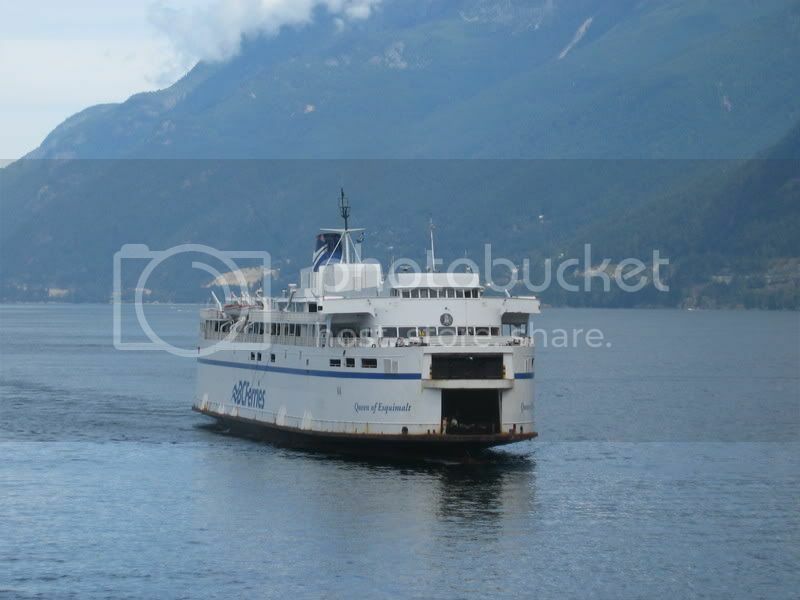 Here are some personal pictures of my favourite ferries - I ride them quite a bit. Spectacular routes, all of them. The Tsawwassen-Swartz route actually cuts into the U.S. water, is there any agreement between the two countries? 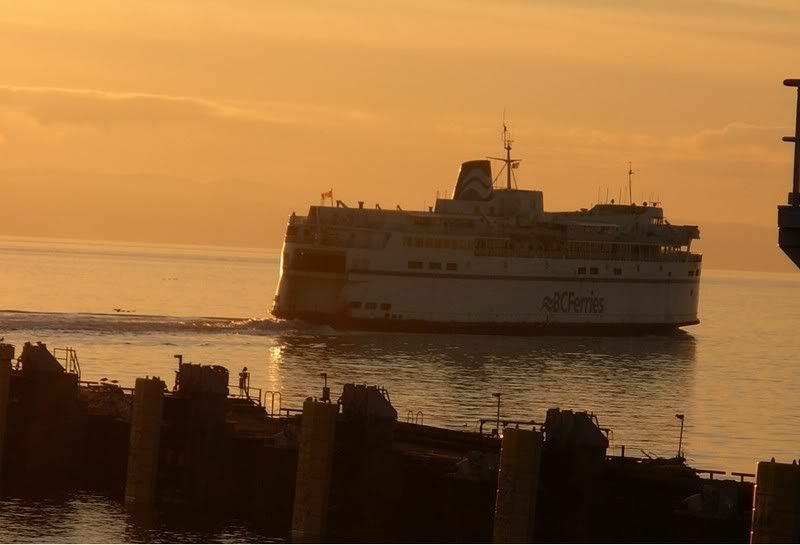 Queen of Esquimalt sails into the sunset. Apparently she's set to be retired come next March. The Queen of New Westminister is at the Burrard Drydock for overhaul. What does "Crappy weather" has anything to do with photography? !